Download iPhone on Table Mockup Free PSD. A Photorealistic iPhone mockup PSD on wooden table can be used to display your mobile designs. Replace the smart object with your mobile application design and you are good to go. Feel free to use this iPhone 5s Mockup PSD to showcase your iOS app ui design in style. Hoping that it may be useful to present your work.. 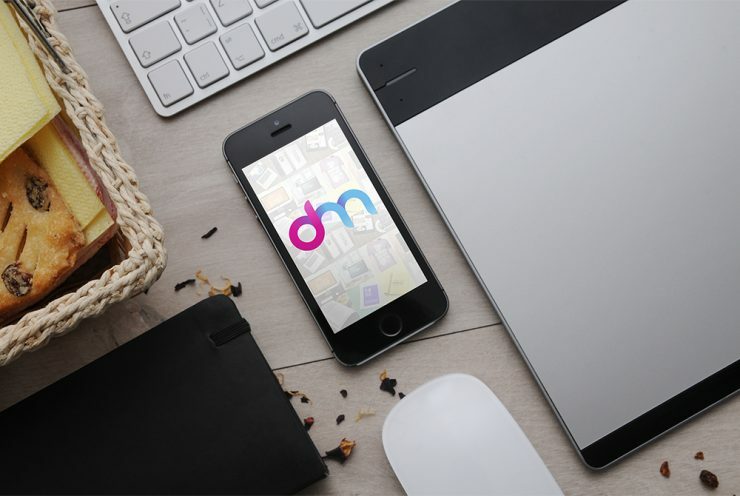 This iPhone on Table Mockup Free PSD makes your work easier and it uses smart objects. By changing the content of smart object with your design you will get your desired result in few seconds without worrying about placement and perspective. Hope you like it. Enjoy!